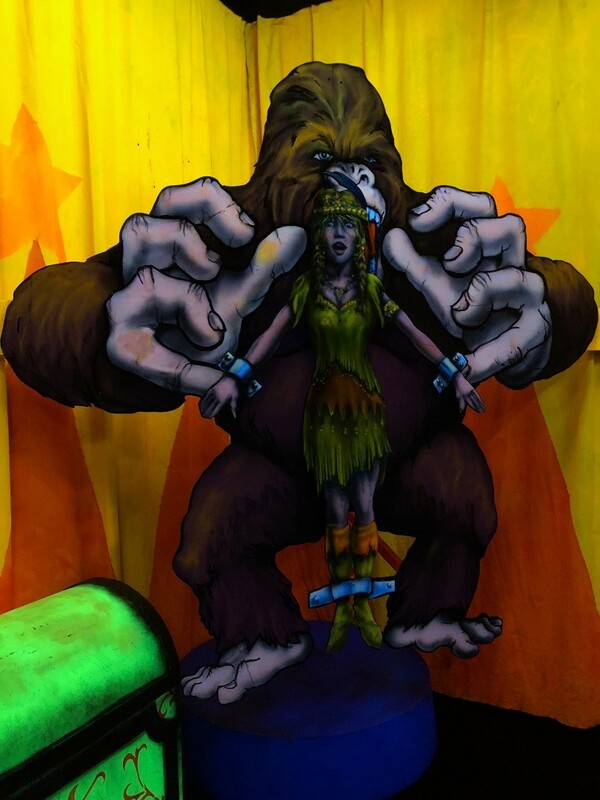 Located in Gatlinburg, TN - this full 18-hole course is 1/2 Circus Funhouse and 1/2 Mini-Golf, which equals 100% fun! 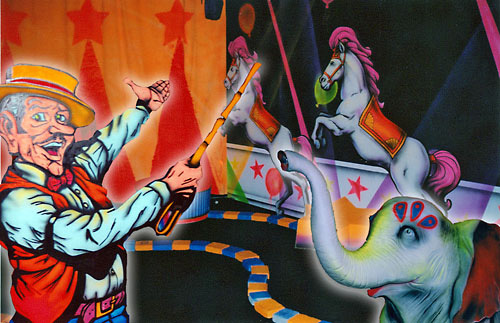 Inside this action packed indoor circus adventure you'll be amazed by interactive features, computer animations, animatronic characters and custom sound effects. Make sure to hit a hole-in-one on the 18th hole for a special celebration song the whole family will love! Part funhouse, part mini-golf course. Affordable fun for the whole family. 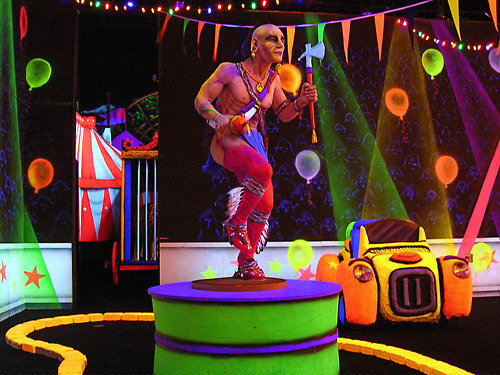 This full 18-hole course is 1/2 Circus Funhouse and 1/2 Mini-Golf which equals 100% fun! 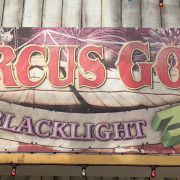 Inside this action packed indoor circus adventure you'll be amazed by interactive features, computer animations, animatronic characters and custom sound effects. Make sure to hit a hole-in-one on the 18th hole for a special celebration song the whole family will love! How many holes are available on the course? 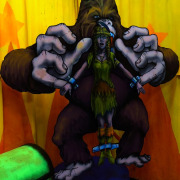 Circus Golf boasts 18 mini golf holes for guests to enjoy. Is this attraction good for children? Children may participate in the mini golf course, but it is recommended that parents accompany them throughout the experience. 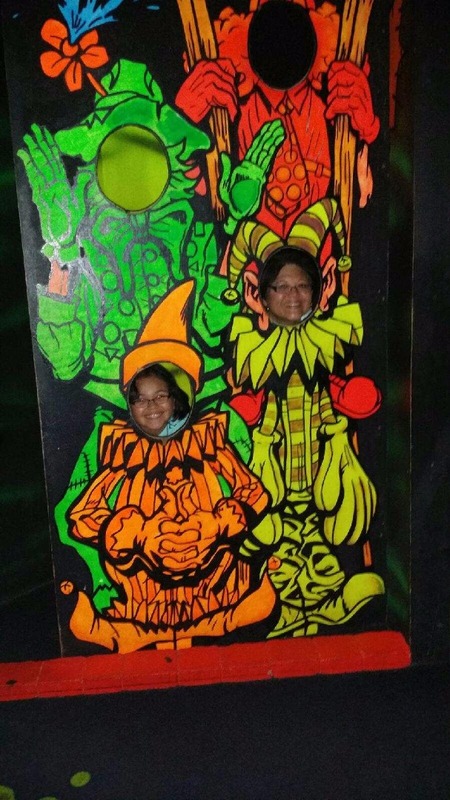 Some of the funhouse effects may be considered frightening or confusing for younger children. Where is the mini golf course? You can find us at 919 Parkway in downtown Gatlinburg, TN.